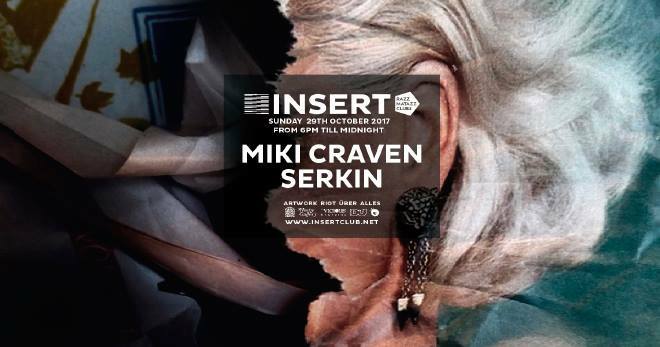 Melodiously dedicated, Catalonian born and based techno producer and DJ Miki Craven, has been a formidable player on the underground scene in Barcelona for over two decades. 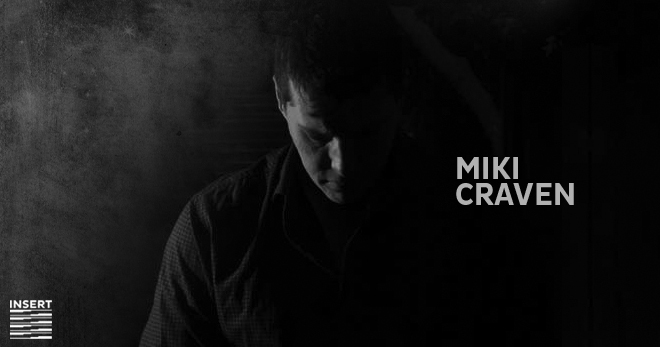 Label owner of ” Dark Rose Records: Luke Slater + Miki Craven and “White Rose” records, one of 3 founding members of TWD Records, and with several releases on seminal labels including “Kobayashi”, “Outpost”, Soma Records, Dynamic Reflection, Different is Different Records, andUnknown Territory to name a few, Miki now has a respectable discography, which portrays a variety of clear-cut techno that has an energetic elegance to it as well as a well-positioned potency within it. foremost for the city of Barcelona. 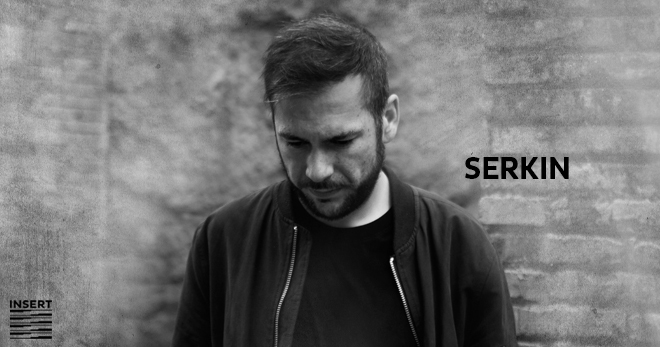 artists who have come out of the recent and emerging national scene.